Identification of different driving fatigue levels is critical for driving fatigue prediction and prevention, which will also promote the research and application of related driving assistance system. Although the driver’s subjective fatigue feeling can be directly obtained by questionnaires, it varies a lot among different drivers and definition of unusual fatigue levels are sometimes arbitrarily determined. 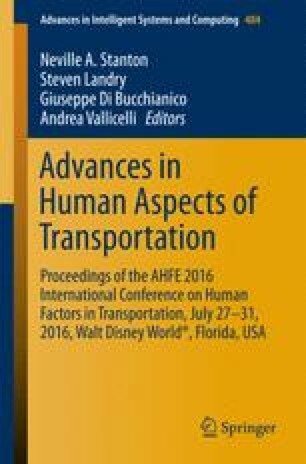 In order to get a relatively objective driver fatigue evaluation criterion, this study adopts a novel method which combines subjective fatigue level evaluation method (KSS) with driver face state video recognition technology to assess driver’s fatigue level. Based on the analysis results, a new model was used to obtain the threshold value of driver fatigue levels, and the evaluation criteria of fatigue levels were established based on driver face state video recognition technology. And it is found that this method is more precise than that based on PERCLOS only. This research was jointly sponsored by Project 51578417 supported by the National Natural Science Foundation of China and the Fundamental Research Funds for the Central Universities.